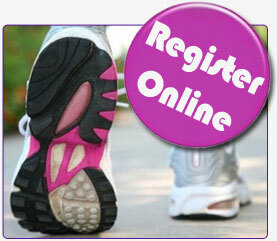 Join Sacramento's Breast Cancer community for our 7th Annual Walk! Funds from this event provide support services and educational programs in the Sacramento Reigon for those affected by breast cancer free of charge. Can’t walk? No problem. Sit in the shade at one of our booths!